HICKORY, North Carolina -- A North Carolina police officer was shot in the arm while trying to serve a search warrant and the suspect was shot and killed. 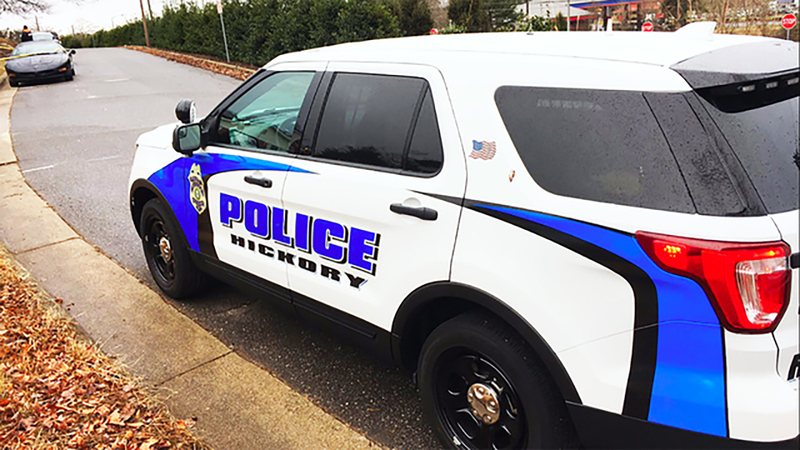 A statement from Hickory police spokeswoman Chrystal Dieter said the shooting happened about 8:15 a.m. Friday as officers looked for narcotics. The statement said 33-year-old William David Whetstone disobeyed orders not to move and pulled a gun and shot Sgt. Rodney N. Harris in the arm. Two other officers then shot Whetstone, who died at the scene. Harris was treated at a hospital and released. Sgt. Randy W. Isenhour and Master Officer David H. Lee are on leave while the State Bureau of Investigation reviews the shooting. Whetstone was white. Another police statement said the officers involved were white. Hickory is 45 miles northwest of Charlotte.